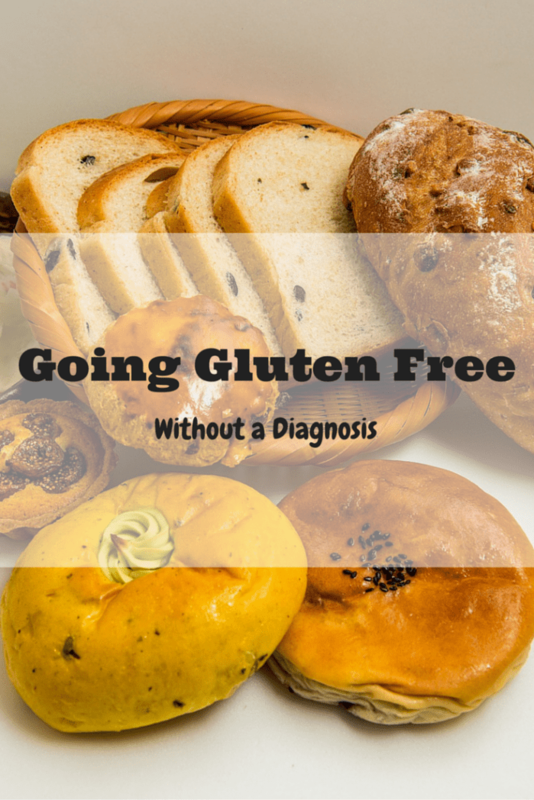 Drastically changing your child’s diet without the advice of a health professional isn’t really recommended, especially when you are excluding something major like wheat/Gluten. But more and more I am hearing of parents, like us, who are struggling with waiting lists to get seen by dieticians or paediatricians and are taking things into their own hands. Here is our story so far. I may get shot down just for that title alone, but bear with me and let me explain before people start thinking I have lost it! There are occasions when your child having a nasty bug, that is treatable with medicine is actually a good thing, or at least the lesser of two evils so to speak. Here is why I’m hoping my sweet little O is actually poorly! 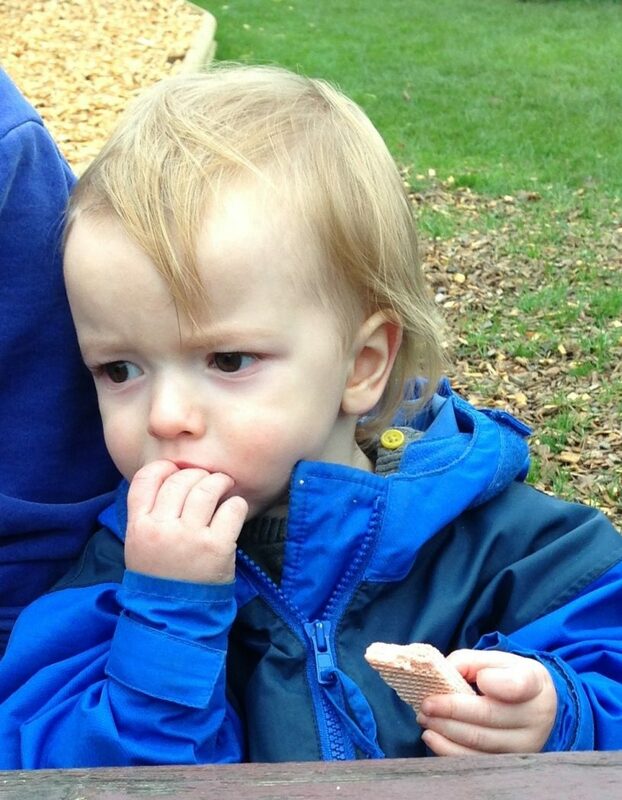 eating biscuits is serious business! Upset, swollen and windy tummies, along with rushing to the toilet have been par for the course since LV started weaning off the breast 7 years ago. We were told by the GP to go away and figure out for ourselves what was giving him issues. We realised quite quickly that his problem was milk. When we went back and told the GP she had a look of, so you know what it is what do you want me to do about it? on her face. That was it, no offer of help or guidance, zilch.